Gina Faustin is the executive producer of Kompa Guide, a 20 year-old travel and entertainment company which produces weekly television shows, promotes annual Caribbean festivals, and specializes in international group tours. She graduated from CCNY with an Architecture degree, has a minor in advertising, and a Master & Elite Certification in the Cruise Industry. 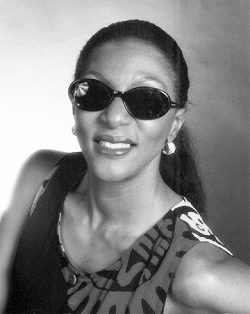 She is a world class swimmer and an Olympic fencer representing Haiti in the 1984 Games.